School tours and trips in Galway. We know organising school tours is not easy. 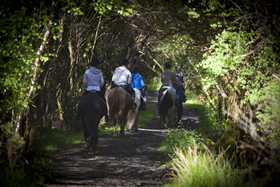 Below we've listed many tours and activities In Galway, suitable for your school trip. Whether you're a teacher or parent, we hope the following provides you with some great ideas for your school tour in Galway.